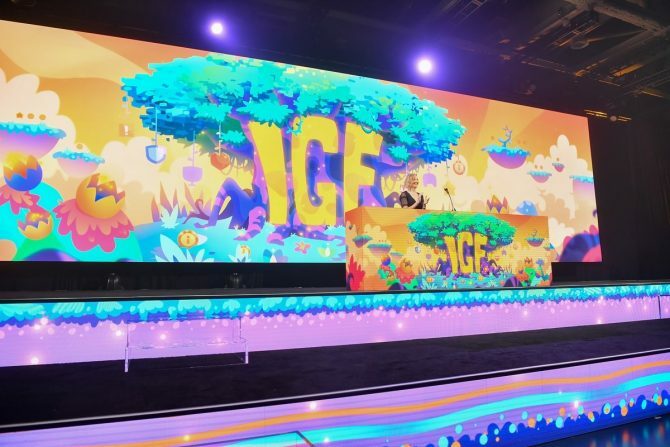 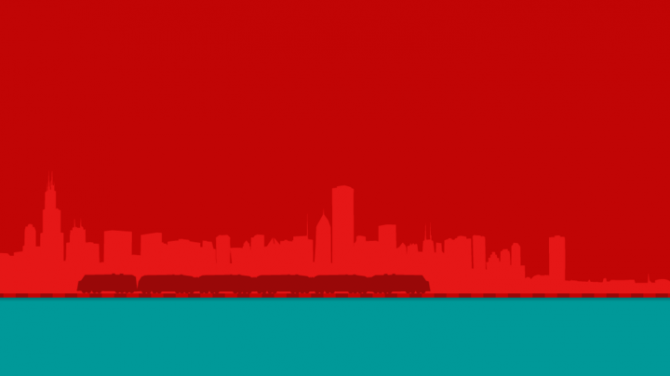 2019 IGF Finalists have been announced, with Return of the Obra Dinn taking the most nominations among twenty-nine other nominees. 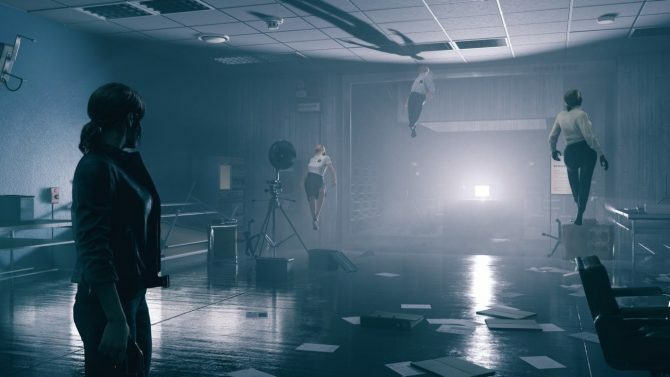 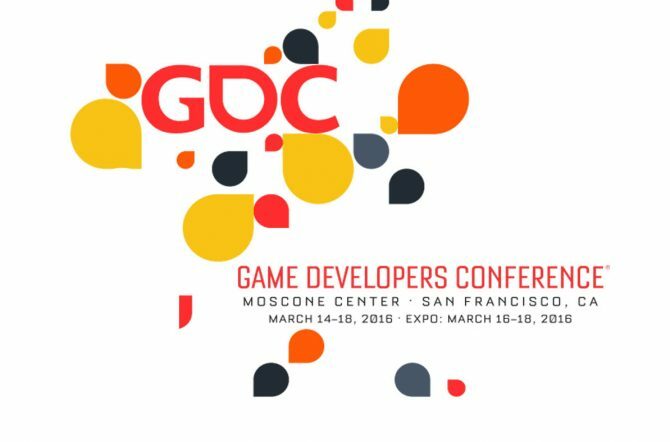 Sony has revealed the full slate of what you can expect from PlayStation's presence at the upcoming Game Developers Conference later this month. 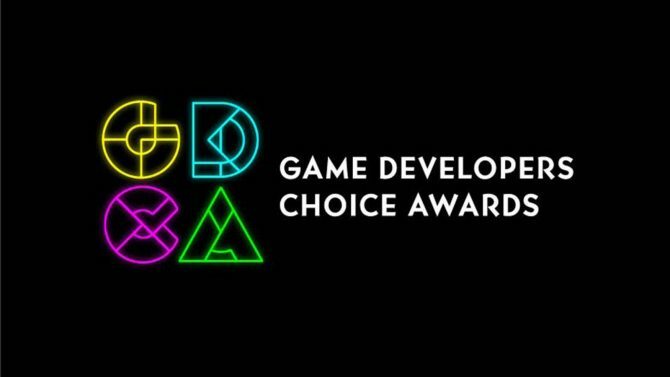 The 18th Annual Game Developers Conference Choice Awards have revealed their nominees for the 2018 ceremony, with Horizon and Breath of the Wild on top. 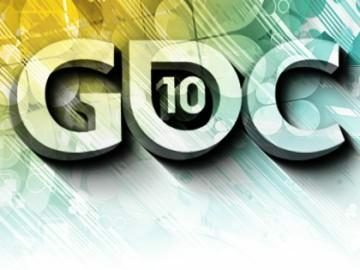 In the beginning of each year, the Game Developers Conference honors the best achievements in games with its annual GDC Awards, with the group today having revealed its full list of nominations for the upcoming 2016 awards.